Posted 4/15/2019 2:42pm by Andrea Tomlinson. Welcome to the first week of our Community Supported Fishery (CSF)! Whether you are a Returning Member or a New Member, we are so glad to have you onboard this year! You are signed up for %%member-types-text%%, picked up at %%pickup-title%% at %%pickup-location%% on %%pickup-time%% . If you are signed up and receiving this newsletter, you will be picking up your fish this week, even if you have not yet paid, we trust you. 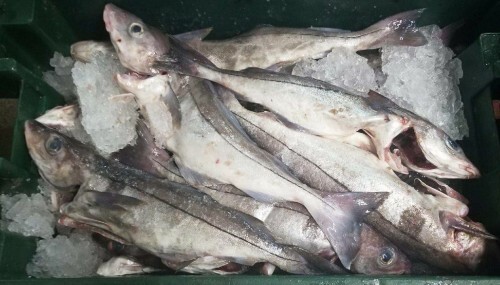 The Catch of the Week is Haddock! 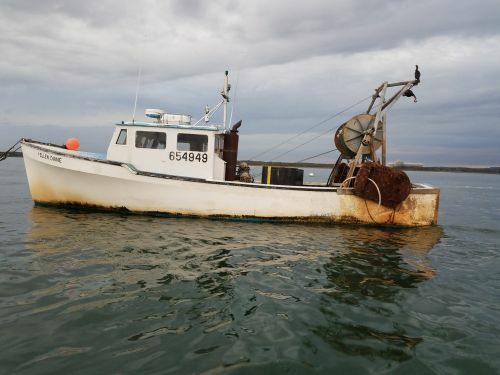 Plentiful and abundant, Haddock is a New England staple, that is well managed by the National Marine Fisheries Service and our local Fishermen. 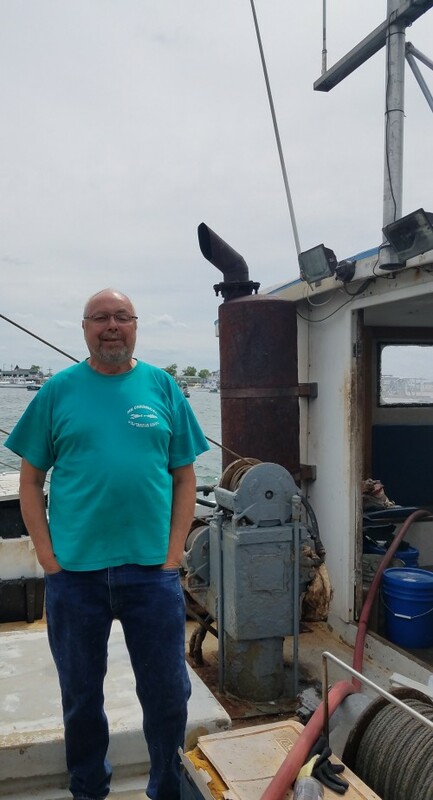 Your Fisherman this Week is Veteran Fisherman, Marine Biologist and Fishermen Advocate, Captain David Goethel of the F/V Ellen Diane. David fishes out of Hampton, NH and has been a strong supporter of our program since we started. Haddock is incredibly versatile. You can substitute it in almost any fish recipe and it's a staple in New England fish chowder! Baked, grilled, broiled or pan sauteed, you can't lose with Haddock. 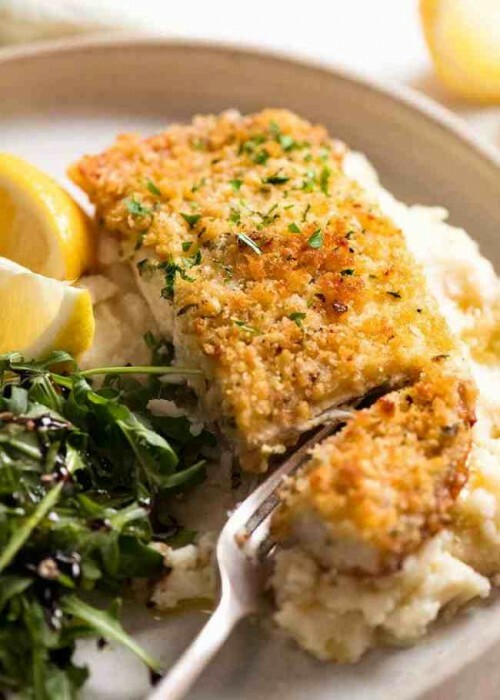 Haddock fillets are firm and tender. 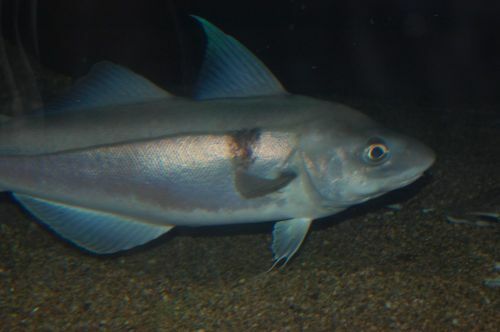 They are denser than a cod fillet and have a sweet, mild flavor. Most fried fish sandwiches and fish and chips meals you will find in New England are haddock. This is a well managed and abundant New England species and is plentiful in our Gulf of Maine. Remember the Cardinal Cooking Rule for Fish: Cook fish 10 minutes per inch of fillet thickness! If you use this method, you can never go wrong with any of our fish! 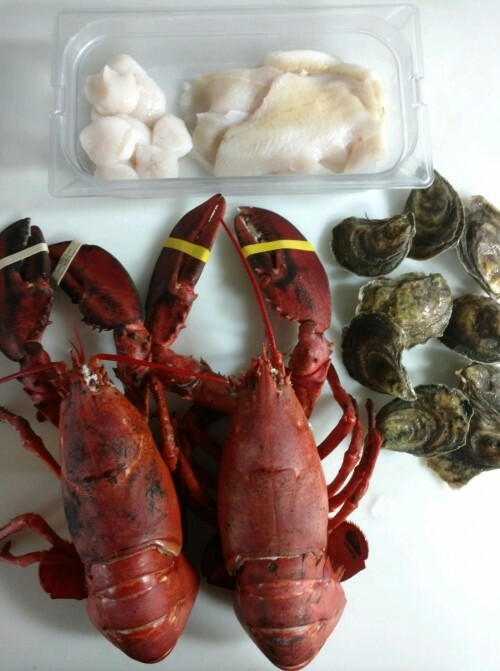 Add on Shellfish: We will have Scallops available next week for the Shellfish Share and as Add ons. Stay tuned for an email on how to order just Scallops next week! We offer a flexible "hold system" for weeks you will be away or do not care for the Catch of the Week selection. You can Hold and Double your share for a week here. Instructions are provided. Email us if you need assistance! Each week, we offer the opportunity for Members to order extra Catch of the Week fish and/or extra Haddock. Since Haddock is the Catch of the Wek, get your Additional Haddock here, please order by tonight at 12pm! Orders are available in 1lb bags and discounted on orders over 2 lbs! Thank you for signing up for the entire Session! If you have friends or family who are interested in our program, they can sign up anytime, at a prorated price! 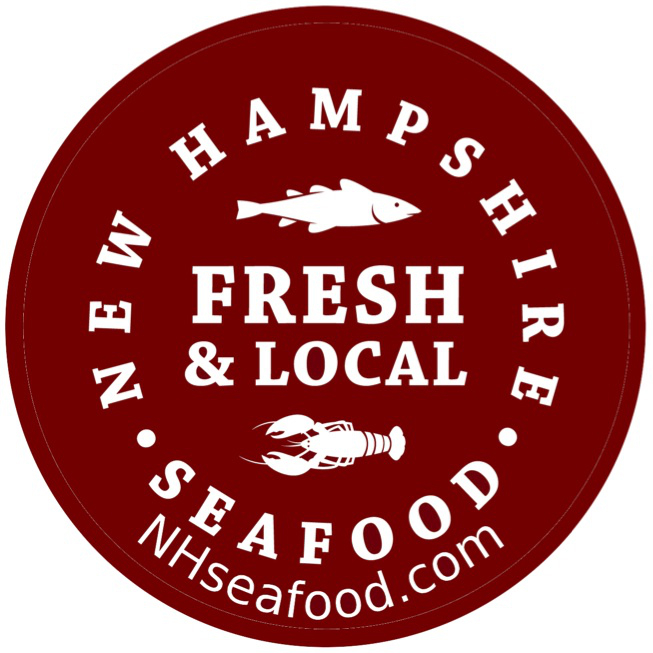 We appreciate your support for our local Fishing Industry! Please email us with any questions.